Hey there. Welcome to minty and golden. My name is Lerato Ngubane and some of you may know me as Andiswa. I have created this space to express myself and at the same time empower young women. Get to know a little more about me. 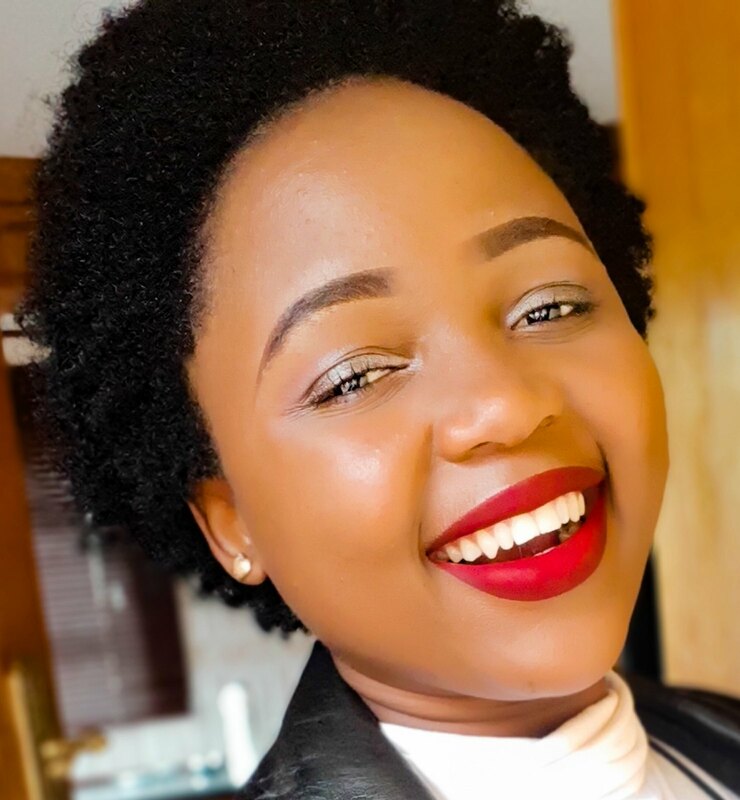 I have recently started a beauty and hair care journey and I thought why not create a space to share my journey with other young women like myself. Hope you enjoy. I am a young teacher in a high school around Edenvale Johannesburg. A teacher teaching Life sciences and Natural sciences. One thing I have learnt about my career is that, being a teacher is profession and not a calling. Like any daytime job. Passion for young people drives my ability to teach and survive in the industry. I am currently masters candidate at UJ and I see myself as a educational consultancy firm CEO in the next 3 to 4 years. It’s good to dream right? ● I am a major foodie who fears trying out new dishes because I hate wasting money on bad food. ● I am an ambivert. My personality depends on who you are. ● I’m very much obsessed with HTGAWM and PLL I could watch these over and over again and still feel like it’s the first time. ● I’ve only been to 4 provinces in South Afirca out of the 9. ● I am a lover of Red wine. Never cold, never on ice, always at room temperature.